I Would like to shake the hand of the man that invented this. It has change my swing and game dramatically. I don’t have to think about my swing anymore when addressing the ball, Just swing… is all I do! I also would like to know what I would do in case of repairs are needed to the jacket at some point in time. For instance if the rails or rail straps should ever wear out or need repair. Please advise. Once again, please thank the man that invented this. It works. No need any more for confusing lessons from instructors telling you to do this and that. The swing jacket will not tolerate or allow a bad swing! Hi Bill, Thank you thankyou. WOW. What a fantastic piece of kit. Just to give you some back ground. I’m 68 years young and I play off a daily h’cap of 15. My swing has improved out, of, site. I can’t explain how that feels but I can say I’m smiling from the inside. In fact I have lost a shot off my handicap all ready, and looking forward to dropping even more shots. All this improvement is due to your swing jacket. Thanks again from one very happy golfer. I was anxious to apply my swing technique, so I hit the course again today. My son and I visited a local 9-hole course with a challenging terrain and narrow fairways. Currently, I am a 15-handicap golfer, but I am looking forward to reducing my handicap (especially if I have more rounds like today). Again, I thank you for your prompt attention to my inquiry last week. I will most certainly recommend the SwingJacket to my family and friends (at least to those with whom I am not so competitive). I have to say the results are amazing! Hi Bill, I took your advice and stayed with the jacket and I have to say the results are amazing, I have been shooting in the mid 60’s most of the year but I had my best round shooting an 82 after practicing with the jacket. I now have my 14 year old grandson using it. I have decided to keep it. I’ve already taken 8 strokes off my score and my slice is gone! I practiced in my living room 30 minutes/day for 2 days . . . then dropped 21 shots off my score. Most people wouldn’t get too excited about shooting a 99, but to go from 120 to 99 on the same course with absolutely no practice other than swinging in my living room for 2 days was hard to believe. Thanks for giving me a swing aid that really, honestly works. 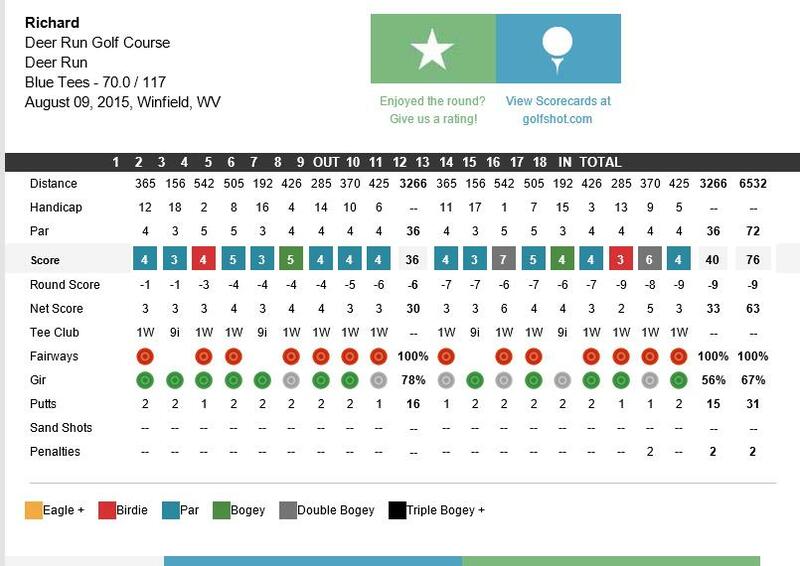 I experienced my first sub-100 round! I have been taking lessons for a year and a half and building the fundamentals and developing my short game, but not until using the Swing Jacket have I experienced the joy of consistently hitting the ball long and with a nice draw. In the 15 minutes I had the Swing Jacket on, I hit more good, “solid” shots than in the rest of my golf career combined! It was great to be able to finally feel what a good golf shot is rather than having people try and explain it to me. WOW…45 minutes in your Swing Jacket has done more than hours of lessons.